What is the perfect hot tub? Well, the answer to this question is different for everyone, dependent on quite a few factors. 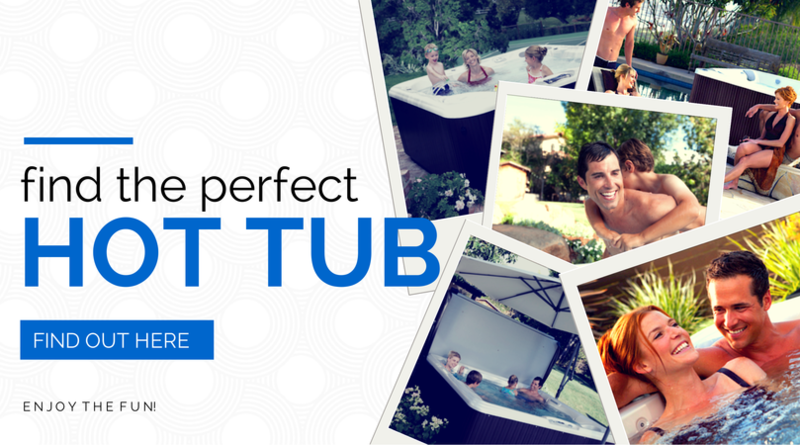 In fact, the BETTER question is, what is the perfect hot tub for YOU? Flohr Pools wants to provide the perfect hot tub for your needs. Please answer these simple questions and it'll give us a great starting point for our hot tub experts to start designing the perfect hot tub experience for you!